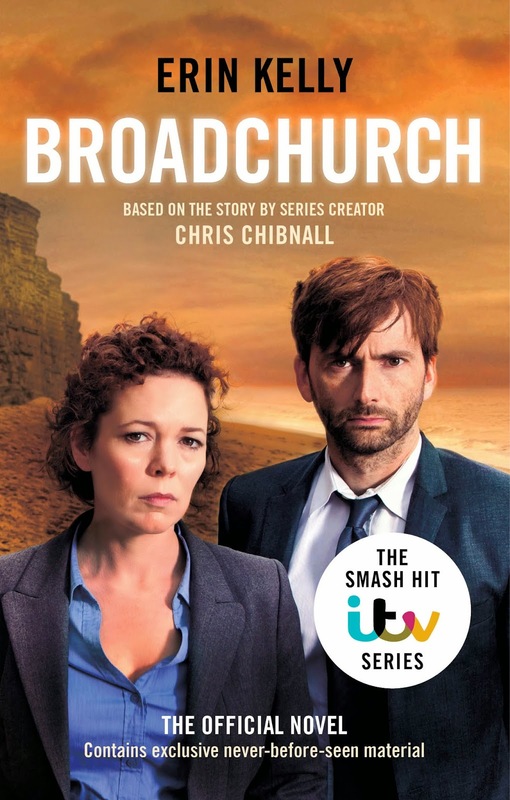 Deadline reports that Broadchurch has been nominated for a Television Critics Award in the Outstanding Achievement in Movies, Miniseries and Specials category. 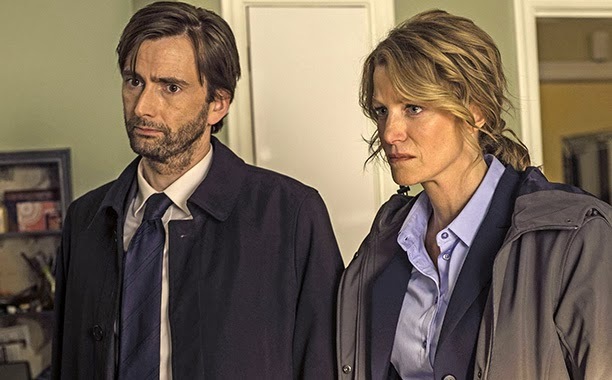 David Tennant has been nominated for Best Actor in TV Choice Awards long list and The Escape Artist for Best New Drama, plus W1A for Best Comedy. 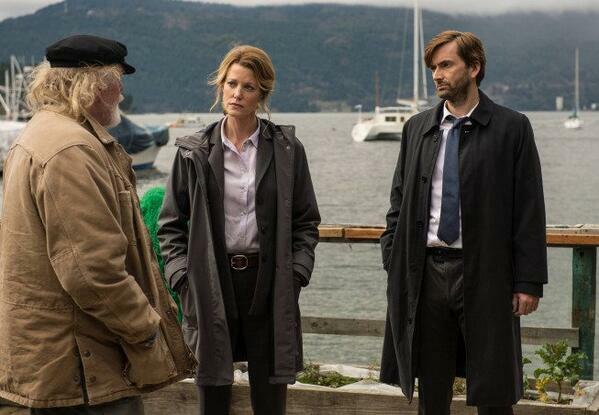 Times Colonist has a new interview with David Tennant about Gracepoint and accents. 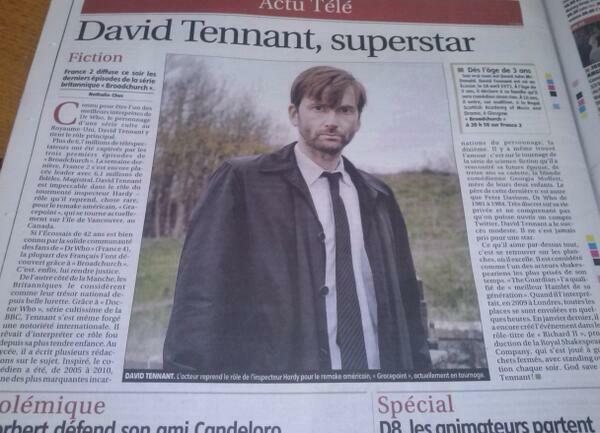 Daily Record reports some lovely words about David Tennant from producer Donald 'Bovy' MacKinnon. 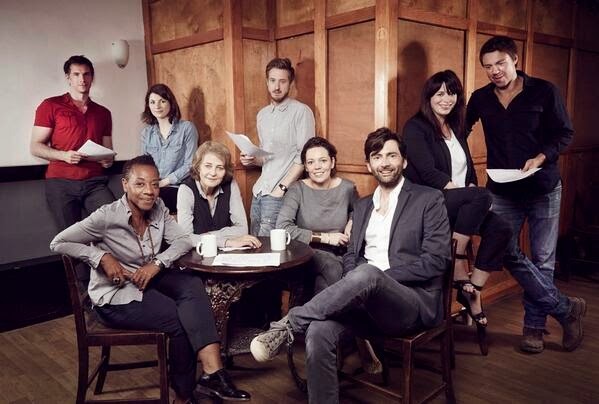 Broadchurch and The Day Of The Doctor have been nominated for BAFTA Television Awards. Broadchurch has been nominated for a BAFTA Television Award for Drama Series in the 2014 BAFTA nominations which were announced today. Olivia Colman has been nominated for the Leading Actress Award. 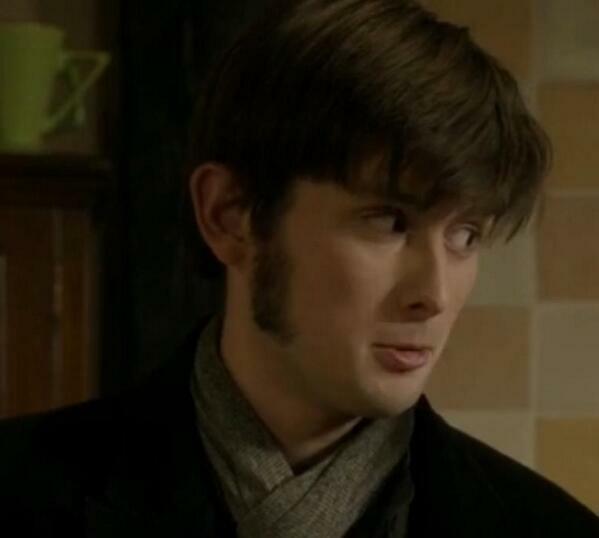 Unfortunately David Tennant was not nominated for the Leading Actor Award but David Bradley was nominated for Broadchurch for the Supporting Actor Award. 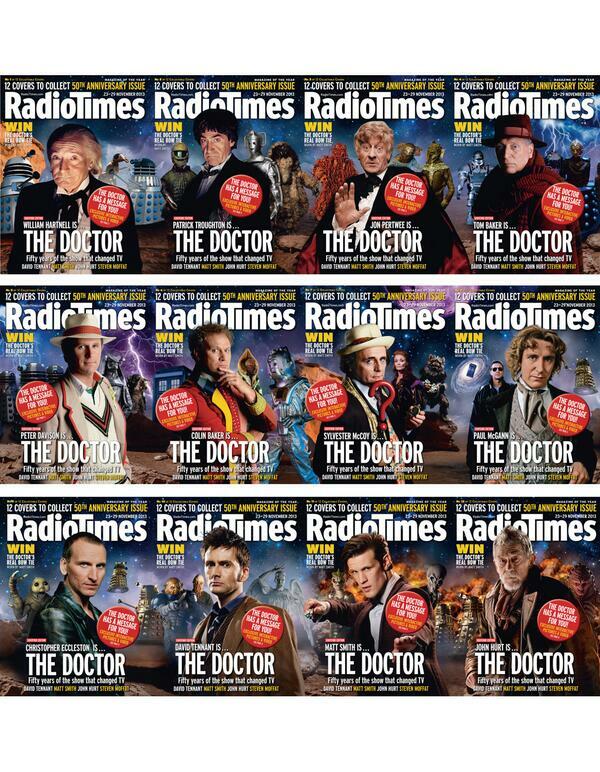 Also both Broadchurch and the Doctor Who episode The Day Of The Doctor have been nominated for the Radio Times Audience Award. W1A is a Radio Times Top TV Pick Today. The Hollywood Reporter says that David Tennant is one of 200 celebrities who is backing UK Press Regulation. Broadchurch has four nominations at the Royal Television Society Programme Awards. 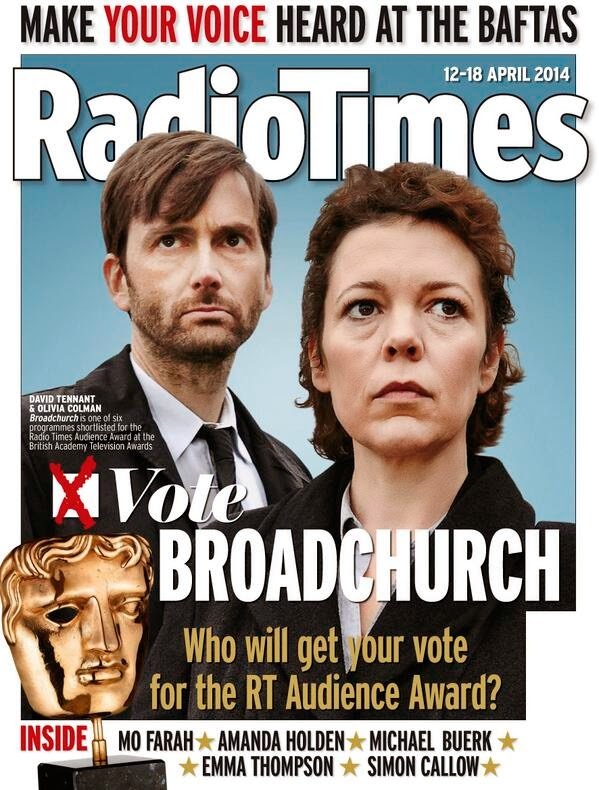 Broadchurch for the Drama Serial Award. Olivia Colman and Jodie Whittaker for the Actor - Female Award. Chris Chibnall for the Writer - Drama Award. 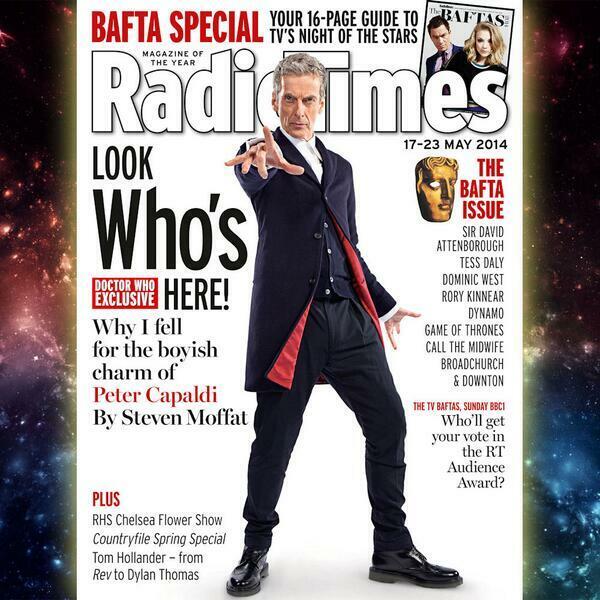 Unfortunately David Tennant has not been nominated for the Actor - Male Award. 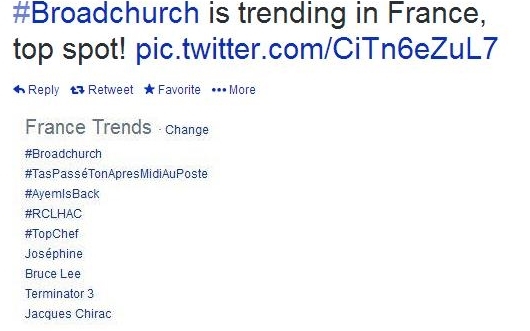 Europe 1 reports that a French remake of Broadchurch is in pre-production. Digital Spy reports that Christina Marie on The Voice wishes she was paired with David Tennant! 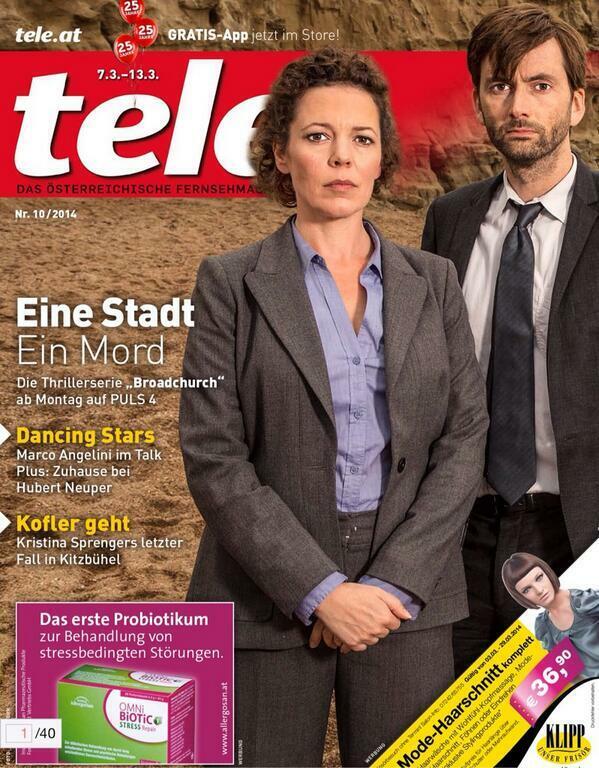 Broadchurch has received 4 nominations for the Broadcasting Press Guild Awards. They are Broadchurch for Best Drama Series, David Tennant for Best Actor, Olivia Colman for Best Actress and Chris Chibnall for Best Writer. Radio Times also reports that Broadchurch writer Chris Chibnall has given the strongest indication so far that David Tennant will not be in Series Two. Olivia Colman will be a guest on The Graham Norton Show tonight at 10.35pm on BBC One.